Modern healthcare would not be possible without the use of plastic materials. 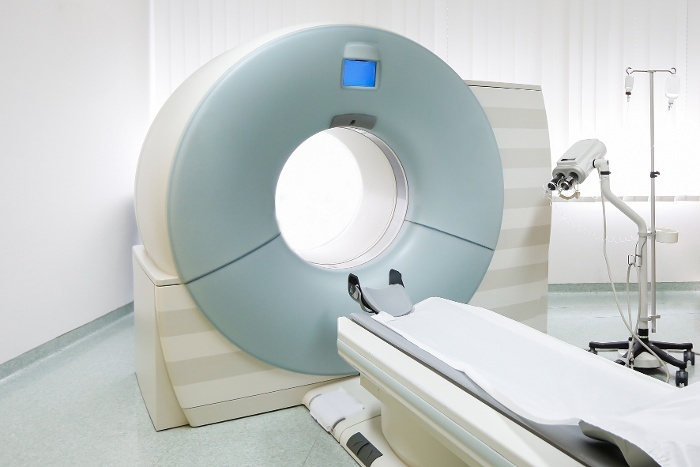 From the casing of an open MRI machine to the smallest tubing, plastics have made health care simpler and less painful. Things we take for granted such as disposable syringes, intravenous blood bags and heart valves are now made of plastic. Plastics have reduced the weight of eyeglass frames and lenses. They are key components of modern prosthetic devices offering greater flexibility, comfort and mobility. Plastics allow artificial hip and knees to provide smooth working, trouble free joints. Plastic packaging, with its exceptional barrier properties, light weight, low cost, durability, and transparency, is ideal for medical applications. Today’s most innovative medical procedures are dependent on plastics. Traditionally, metals, glass and ceramics were used for medical implants, devices and supports. However, polymers are better suited to these applications as they offer lighter weight, better biocompatibility and lower cost. Fibers and resins used in medical applications include polyvinyl chloride (PVC), polypropylene (PP), polyethylene (PE), polystyrene (PS) as well as nylon, polyethylene terephthalate (PET), polyimide (PA), polycarbonate (PC), acrylonitrile butadiene (ABS), polyetheretherketone (PEEK) and polyurethane (PU). The most widely used plastic material in medical applications is PVC followed by PE, PP, PS and PET. PVC most widely used in pre-sterilized single use medical applications. It is a versatile plastic that has been used in medical applications for over 50 years. Thin tubes called catheters are used to unblock blood vessels. The deposit obstructing the vessels can be broken down with a tiny spiral-shaped implant called a vessel support. The vessel support is made of a plastic developed specifically for the medical field and charged with active substances. Plastic pill casings are made of tartaric acid based polymers that gradually break down, slowly releasing the required medication over the required amount of time. These tailor-made pharmaceuticals delivery systems help limit the amount of pills a patient must take to get the required dose. Synthetic materials can also play an important role in repairing diseased arteries that cannot be helped via vessel support. After removing the affected section of the aorta, the damaged section is removed and the gap is bridged by a flexible plastic prosthesis. People with severely impaired hearing can now have plastic implants inserted that allow them to hear sound again. The implant is made up of several components including a microphone and a transmission device that is connected to a micro-computer worn on the body. Additionally, there is a stimulator and an electrode carrier with 16 electrodes and 16 different frequency ranges. This device transforms acoustic impulses into electrical ones bypassing the damaged cells and stimulating the auditory nerve directly. 3D printing is currently being used by the medical industry in a few novel ways. A company named Robohand® is using Makerbots® to create prosthetic hands that are significantly cheaper than traditional prosthetics. This discount is especially useful for children who may need many different prosthetics as they grow. Technicians can also now print exact 3D reproductions of specific body parts using scans from an MRI machine. This process allows surgeons to prepare for tricky surgeries in a whole new way. 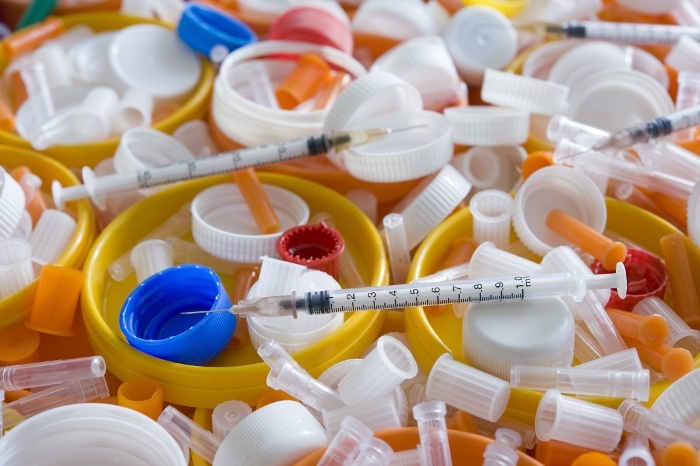 There is also a whole array of plastic disposable medical products, including bed pans, insulin pens, IV tubes, tube fittings, plastic cups and pitchers, eye patches, surgical and examination gloves, inflatable splints, inhalation masks, tubing for dialysis, disposable gowns, wipes and droppers, urine continence and ostomy products. The use of plastic materials in hospitals is almost endless. 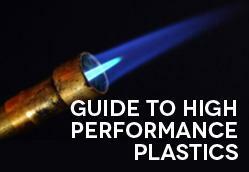 Looking for more information on plastic materials? Download our free guide! I was very surprised to learn that some companies are able to 3D print prosthetic limbs from plastic materials that are fully functional! I don’t work in a hospital, but I have always been so surprised by how precise all of their tools have to be when they are working on a patient. Would you say that it would be unsafe to 3D print other medical tools used in surgeries? I don’t think it would be unsafe – it might not be cost competitive however. Existing medical tools are mass produced, and therefore probably available for a much lower cost at this point. Use of FDA or medical grade material would also be important.